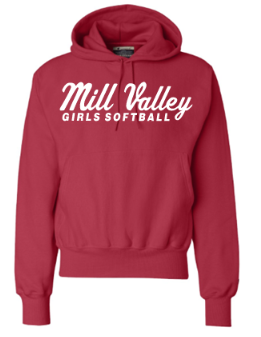 Welcome to the Mill Valley Girls Softball League store! 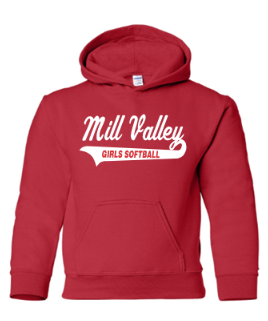 Due to the custom nature of the Team Wear – all sales are final. We will be processing the hoodie orders on a weekly basis.